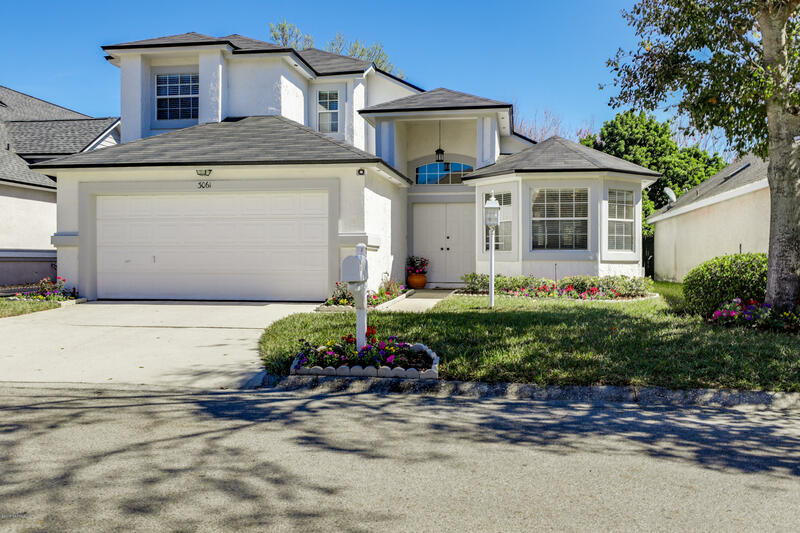 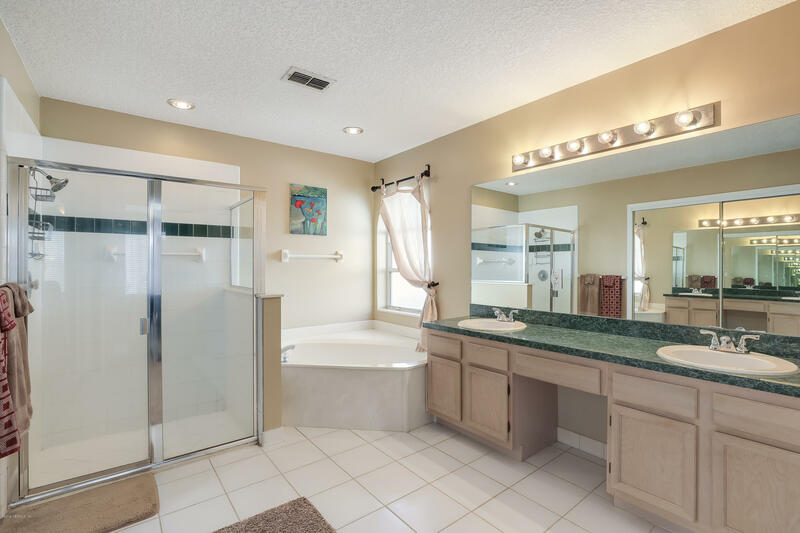 Great buy in the heart of Ponte Vedra Beach. 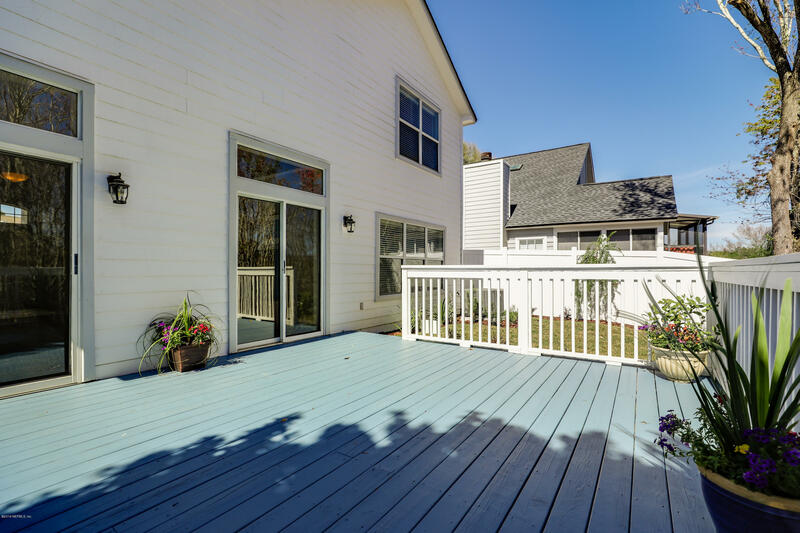 This house feels & lives so much larger than the square footage. 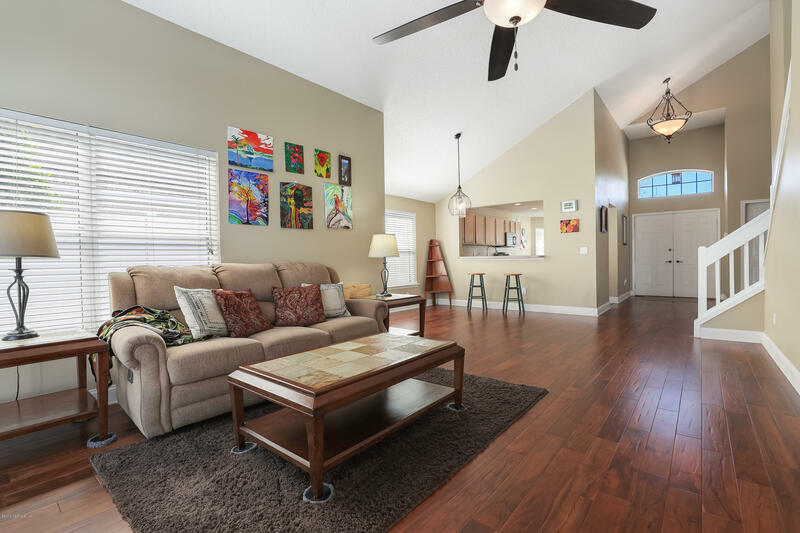 Bright & cheerful with a great floor plan. 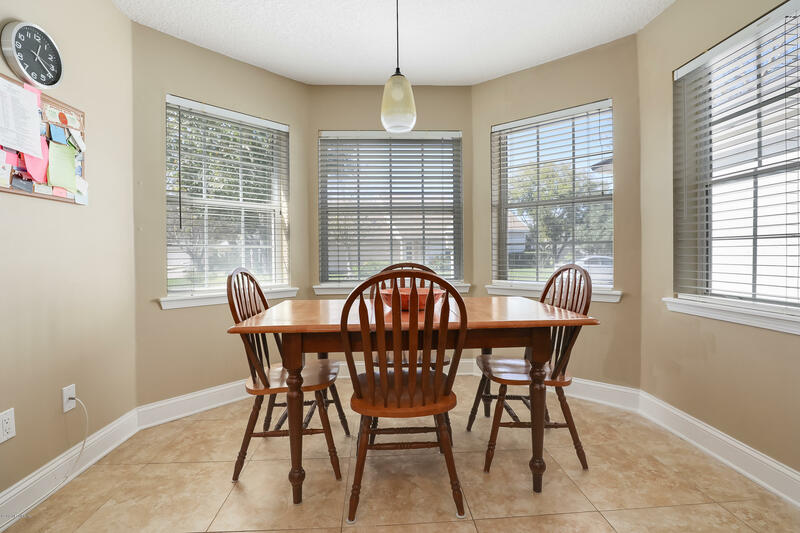 Large eat-in kitchen opens to the dining & gathering room. 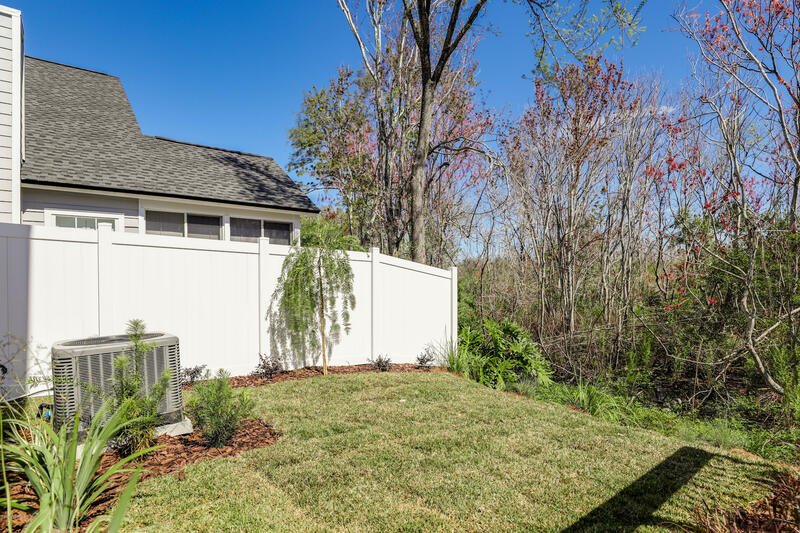 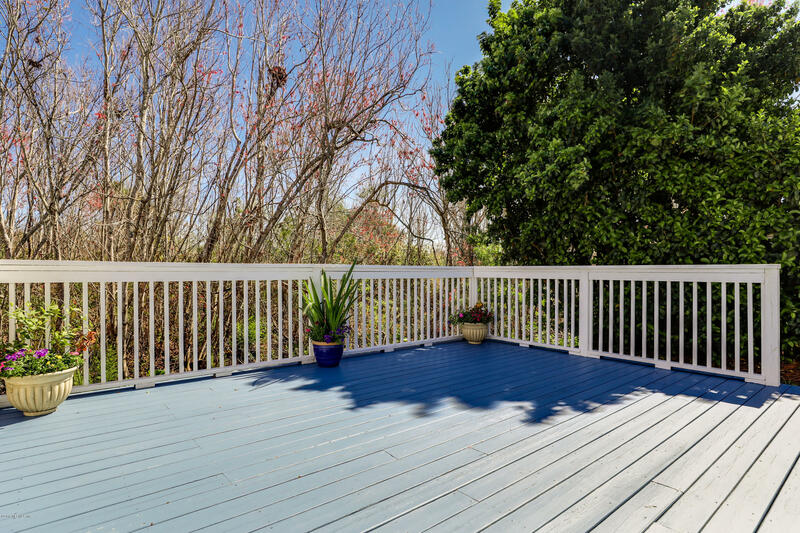 Sliders out to the deck where you'll enjoy the peace & privacy of the beautifully landscaped & fenced yard. 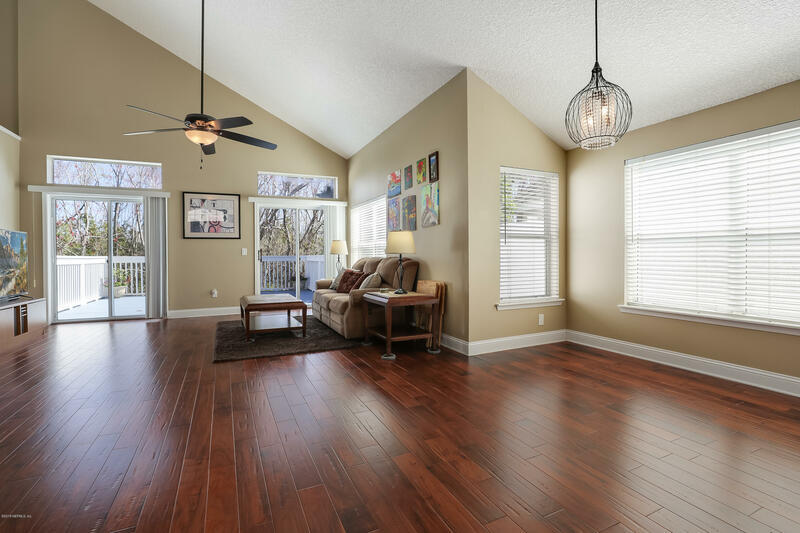 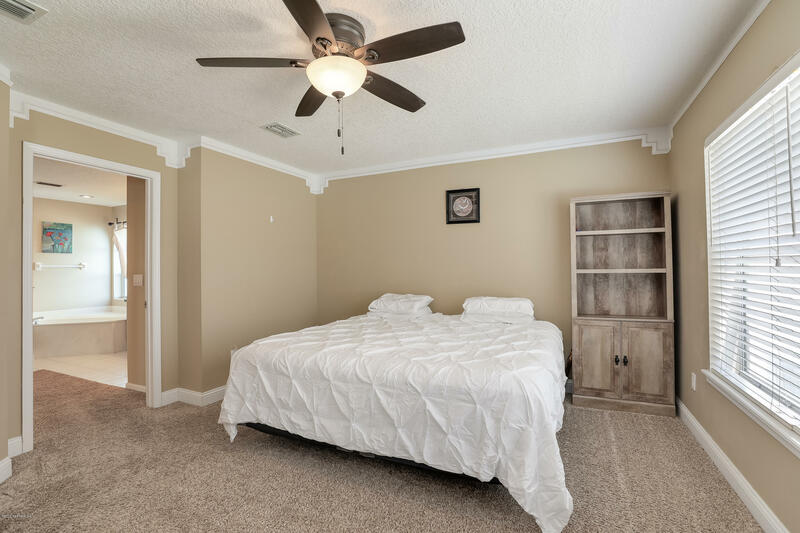 The master is on the main level & upstairs are 2 more bedrooms with a great size family room in between. 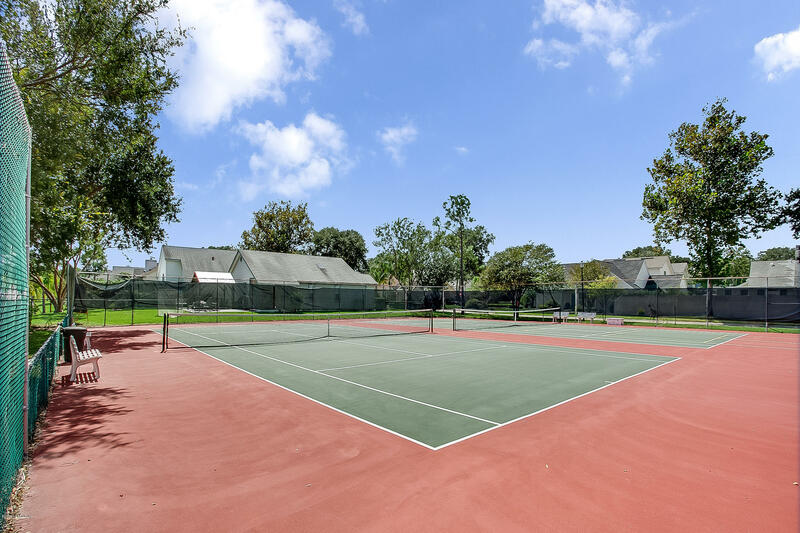 This community offers pool, tennis & pickleball. 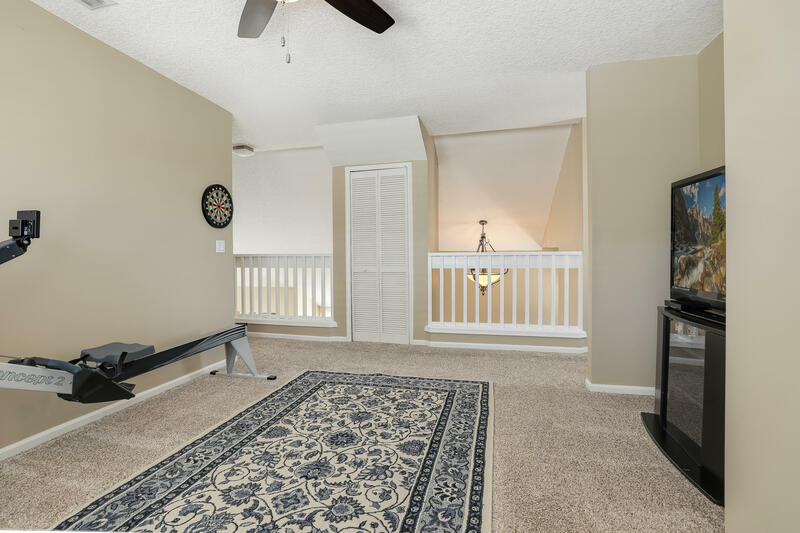 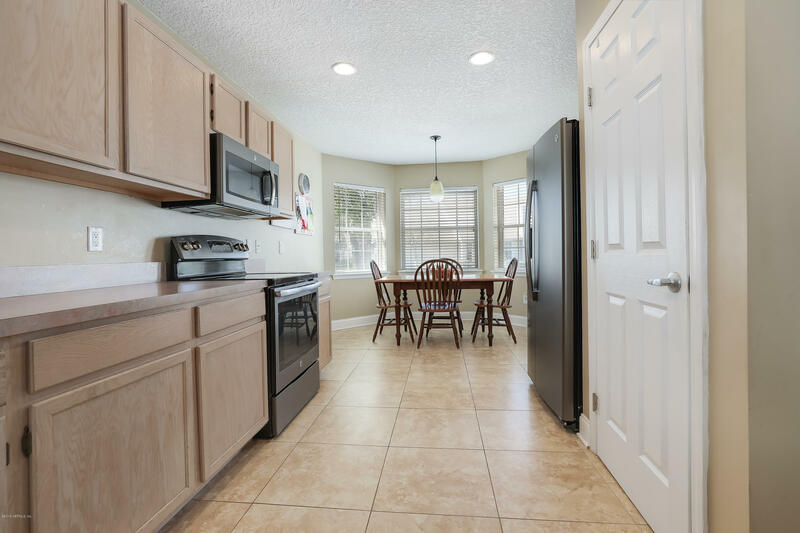 It's conveniently located within walking/biking distance to the beach & across A1A from shopping & nearby schools. 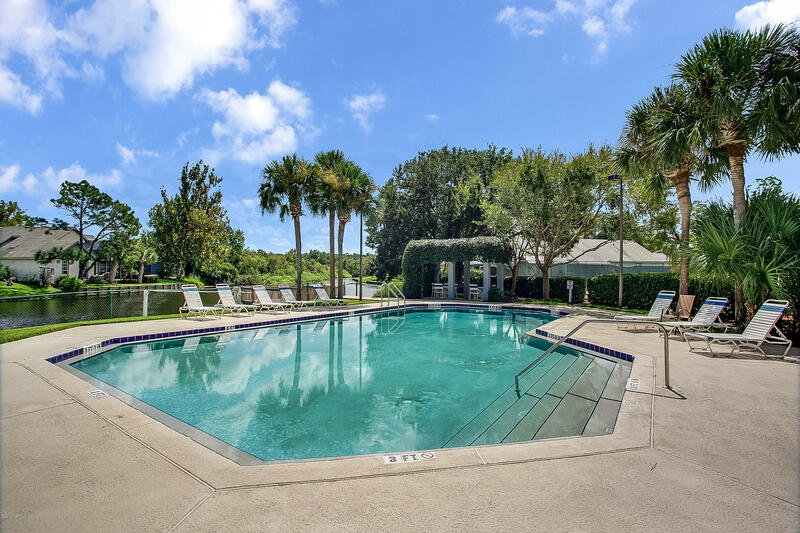 Preferred Membership Initiation Fee pricing for the clubs of Gate Hospitality - Ponte Vedra Inn & Club, The Lodge & Club, Epping Forest and The River Club - is available to the purchaser(s) of this property. 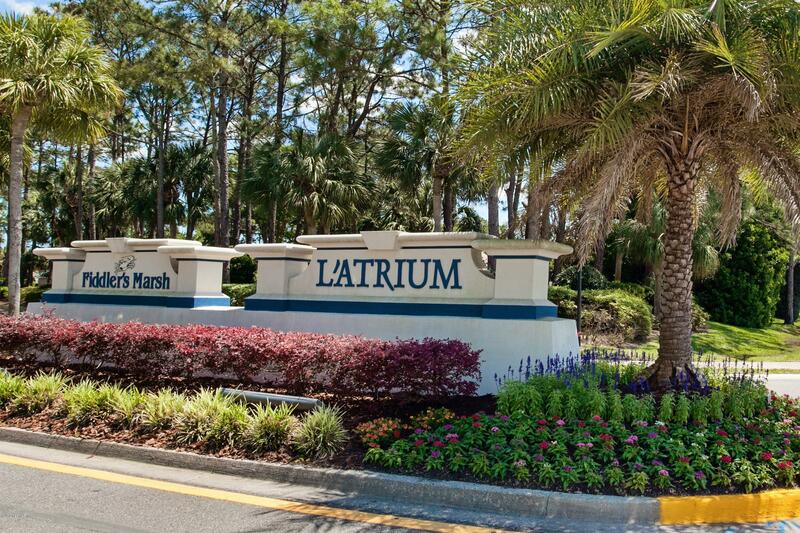 JTB/SR202 head south on A1A about 3 miles turn east at traffic light into L'Atrium (opposite Sawgrass Village) make left at stop sign & circle around turn left into Fiddlers Marsh & house on left. 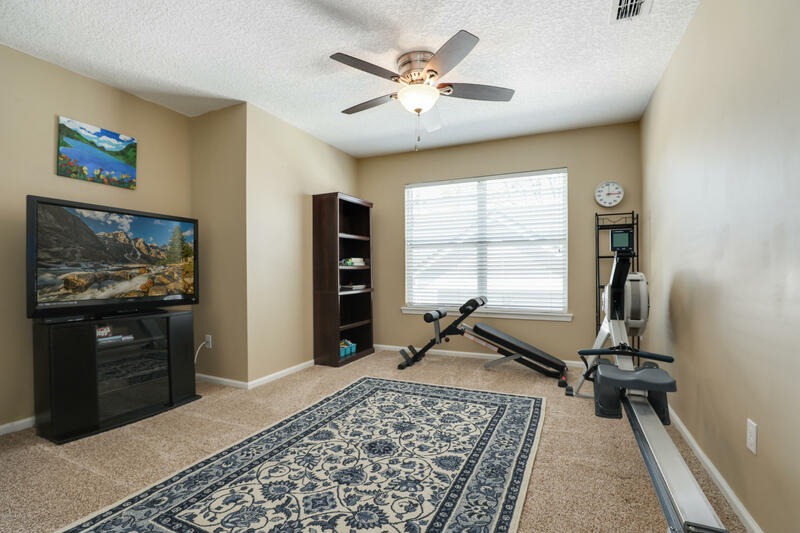 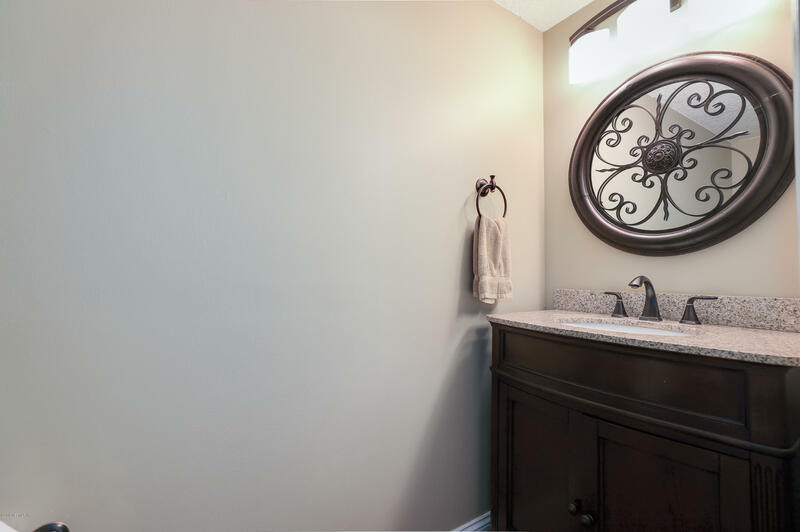 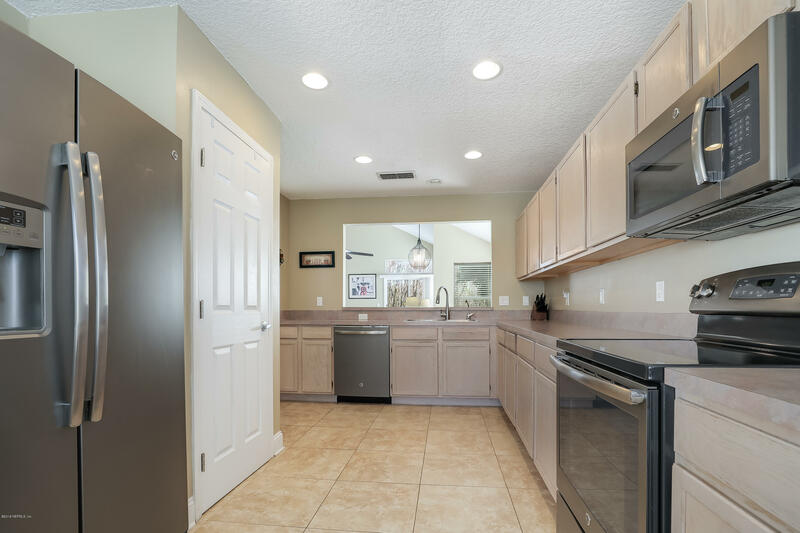 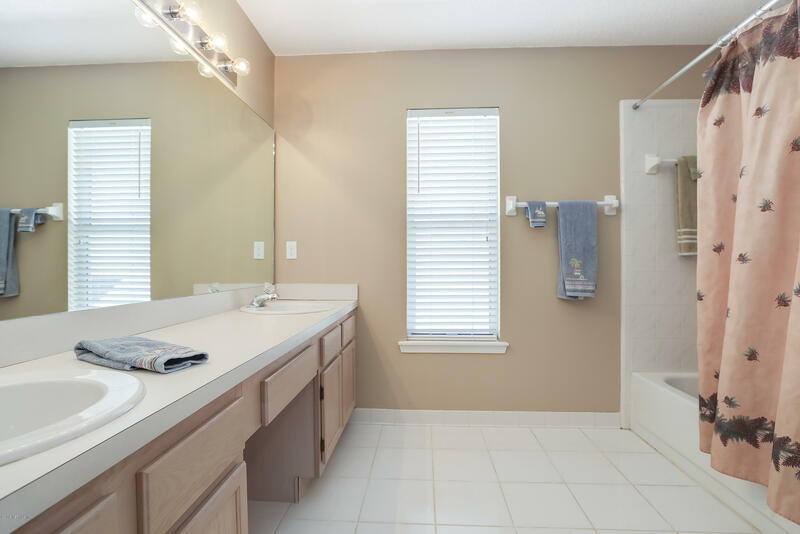 3061 La Reserve Dr is a 2,085 (*estimated) square foot home with 3 bedrooms and 2 bathrooms located in Ponte Vedra Beach FL, ST. JOHNS County. 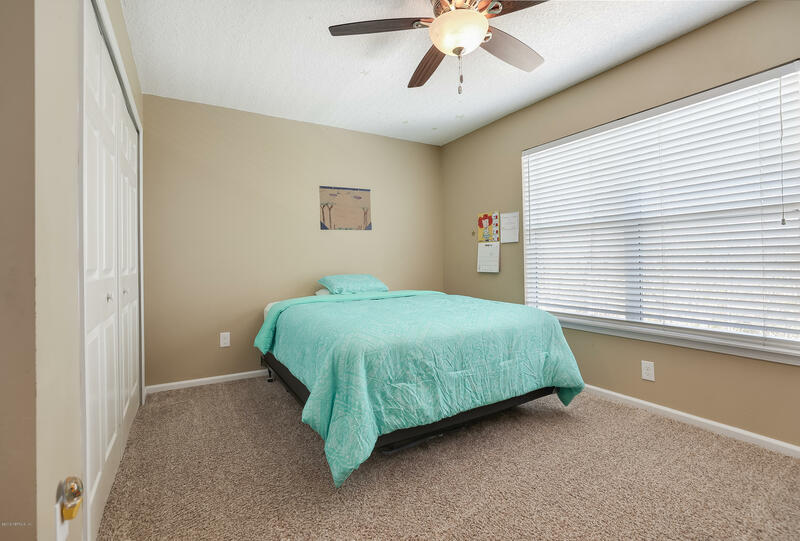 This property is listed for sale at $425,000 and is currently active and accepting offers.